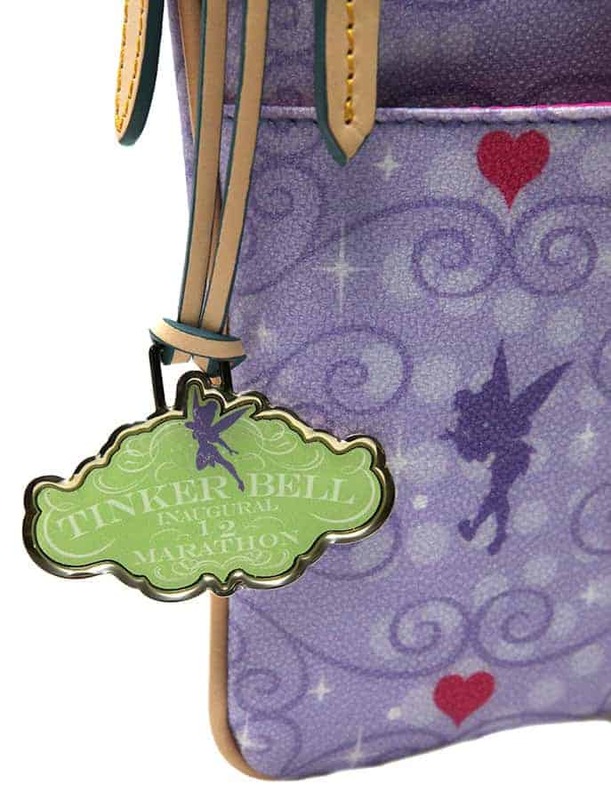 Released Jan. 2012 for Tinker Bell Half Marathon Weekend at Disneyland. 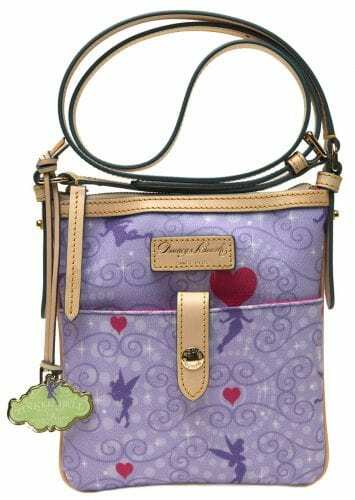 It included a metal hang tag. 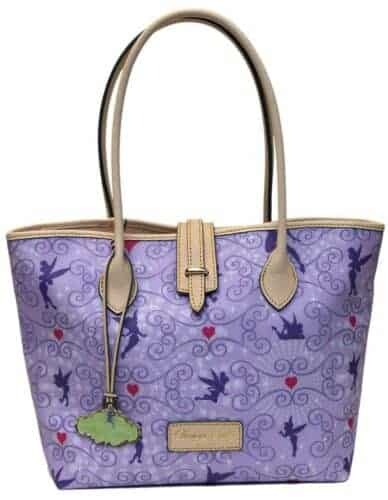 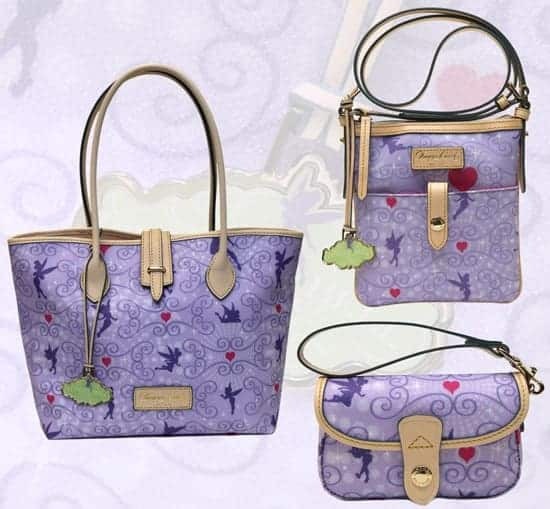 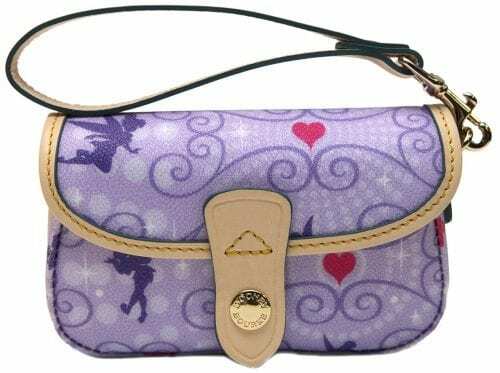 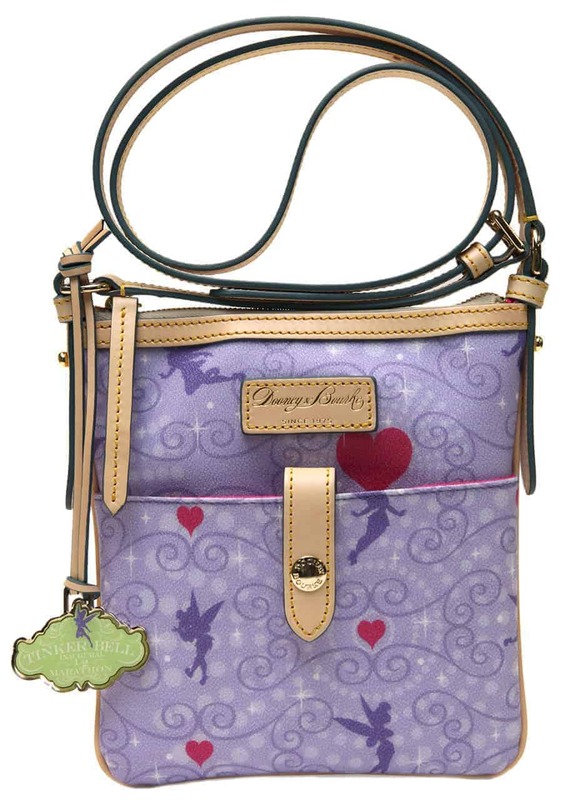 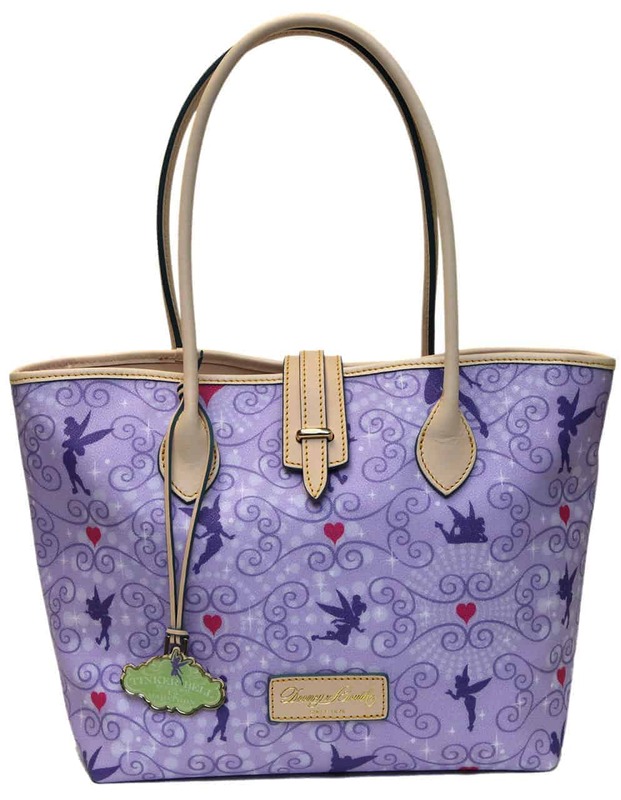 The Tinker Bell Half Marathon 2013 Collection features the same pattern but the styles are different and the commemorative hang tag is made of leather, instead of metal.